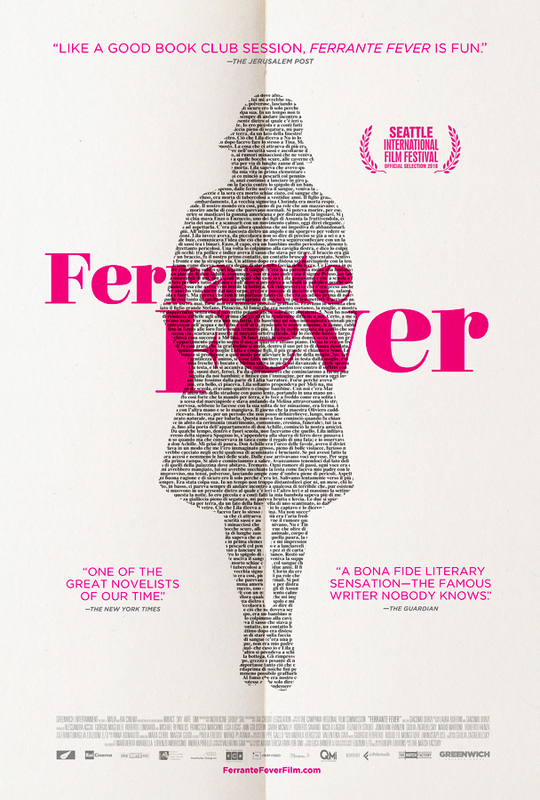 On Sunday, April 21st, Sierra Cinemas/Nevada Theatre Film Series presents “Ferrante Fever” at 7pm at the Nevada Theatre. With over 10 million copies of her “Neapolitan Novels” sold in over 50 countries, Elena Ferrante is a global literary sensation and was named one of Time Magazine’s 100 Most Influential People in the World. HBO recently turned the first book in the quartet, “My Brilliant Friend”, into a subtitled miniseries hit with more seasons to come. “Ferrante Fever” is a journey between New York City’s cultural hub and Ferrante’s native Italy, exploring how an anonymous author’s visceral tales of love and friendship gained such an enthusiastic following. Hillary Clinton, Roberto Saviano, Jonathan Franzen and others weigh-in on the Ferrante “craze” and what makes her work–and her mysterious persona–so uniquely captivating.